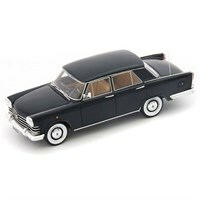 Spark 1:18 resin model of the #52 Lancia Beta Montecarlo that Piercarlo Ghinzani, Markku Alen and Gianfranco Brancatelli drove in the 1980 Le Mans 24 Hours. 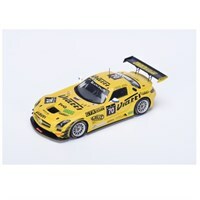 Spark 1:43 resin model of the #70 Mercedes SLS AMG GT3 as driven by Alexey Karachev, Christophe Bouchut, Kenneth Heyer and Miguel Toril in the 2015 Spa 24 Hours. 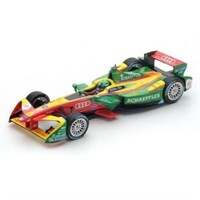 Spark 1:43 resin model of the #11 Audi Sport as driven by Lucas di Grassi in the 2016-2017 Formula E Champion Season 3. 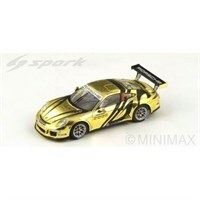 Spark 1:43 resin model of the #86 Porsche 991 GT3 Cup that Martin Ragginger drove in the 2014 Porsche Carrera Cup Asia. 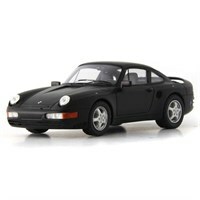 "Spark 1:43 resin model of the #110 Audi TT-RS which Heinz Schmersal, C Tiger, Patrik Kaiser, and Thomas Sluis drove in the 2012 Nurburgring 24 Hours." 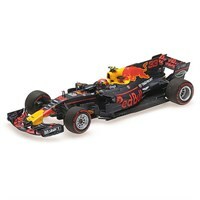 Minichamps 1:18 resin model of the #3 Red Bull RB13 as driven by Daniel Ricciardo in the 2017 Malaysian Grand Prix. Minichamps 1:18 resin model of the #33 Red Bull RB13 as driven to victory by Max Verstappen in the 2017 Malaysian Grand Prix. 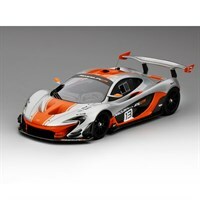 TrueScale Miniatures 1:18 resin model of the 2015 #13 McLaren P1 GTR in silver/orange. 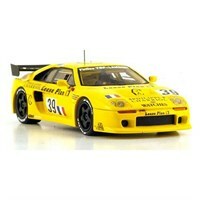 TrueScale Miniatures 1:43 resin model of the #85 Honda NSX GT2 as driven by Kouji Satou, Takuya Kurosawa and Tetsuya Tanaka in the 1995 Le Mans 24 Hours. 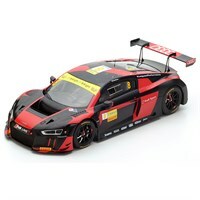 Minichamps 1:43 resin model of the #51 BMW M6 GT3 as driven by Ramos and Schothorst in the 2016 International GT Open. 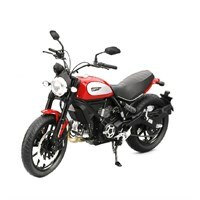 Truescale 1:12 diecast model of the 2015 Ducati Scrambler Icon Rosso Ducati. 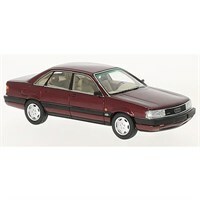 Sun Star 1:18 diecast model of the WRC Peugeot 206 as driven by Richard Burns in 2002. 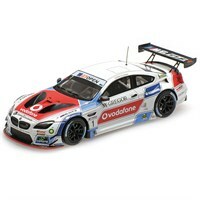 Minichamps 1:43 resin model of the #22 BMW M6 GT3 as driven by Richard Westbrook, Klaus Graf, Nick Catsburg and Markus Paltalla in the 2016 Nurburgring 24 Hours. 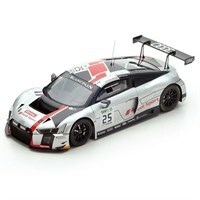 Spark 1:18 resin model of the #25 Audi R8 LMS as driven to victory by Jules Gounon, Christopher Haase and Markus Winkelhock in the 2017 Spa 24 Hours. 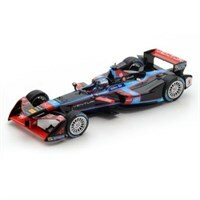 Spark 1:43 resin model of the #5 Venturi as driven by Maro Engel in the 2016-2017 Monaco Formula E Season 3. 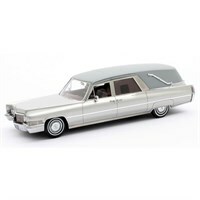 Matrix 1:43 resin model of the 1970 Cadillac Superior Funeral Car in silver. 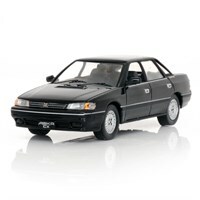 IXO 1:43 diecast model of the 1990 Isuzu Aska CX in black. 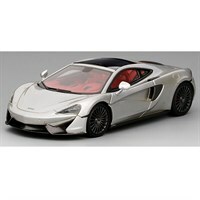 Spark 1:43 resin model of the #39 Venturi 600 LM as driven by De Lesseps, Tropenat and Belmondo in the 1994 Le Mans 24 Hours.